Disney’s Yacht & Beach Club Resorts offer deluxe accommodations with a spectacular theme and location, in walking distance to both Epcot and Disney’s Hollywood Studios. To add to the allure of the resorts, they’re home to one of the best signature dining experiences at the Walt Disney World Resort. 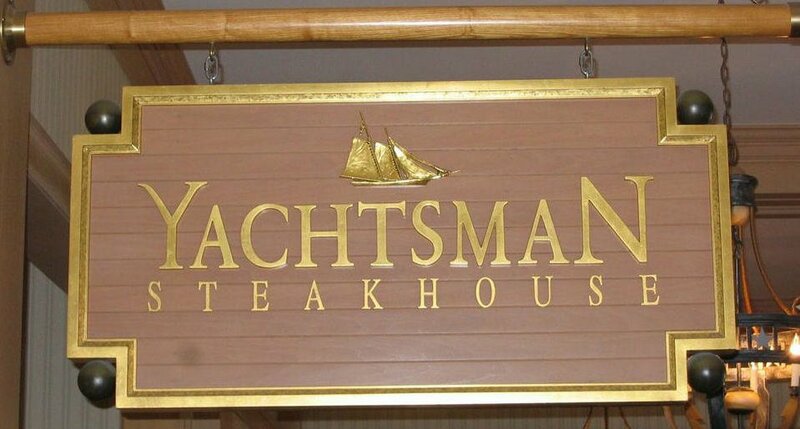 The Yachtsman Steakhouse, appropriately located on the Yacht Club side of the resort, offers quality steaks, comfort food, and an extensive wine list in an upscale and cozy setting. It’s one of the more underrated signature dining spots in Walt Disney World, and it makes for an excellent date night, especially if you combine dinner with a stroll along the Boardwalk or a late-night stop at Jellyrolls. California Grill is distinct among Disney’s signature restaurants for a couple of reasons. For one, it has one of the most unique locations at the Walt Disney World Resort, high atop the 15th floor of Disney’s Contemporary Resort. The prime location means you can easily plan for dinner and a show if you time your visit to the fireworks schedule. (If your dinner is too early for the fireworks, or if you dine for lunch, you can show your receipt from the same day at the hostess stand to access to viewing area .) The menu at California Grill for is as memorable as the view, with everything from sushi to filet mignon, and with brunch offered on Sundays. Did you know the Walt Disney World Resort is home to an AAA Five Diamond Restaurant? 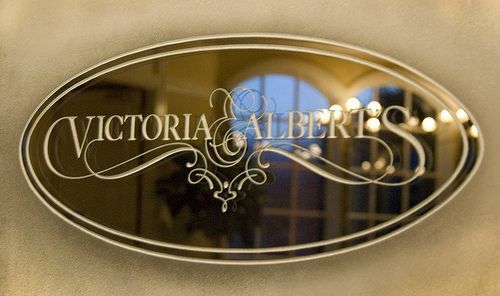 Located at Disney’s Grand Floridian Resort and Spa, Victoria & Albert’s takes signature dining to the next level. It’s the only restaurant at the resort with an age requirement to ensure an adult-focused, fully gourmet, relaxing experience. It also comes with a more intense dress code than any other signature location, and a hefty price tag of about $250/person before enhancements, making this restaurant best suited for a special occasion. 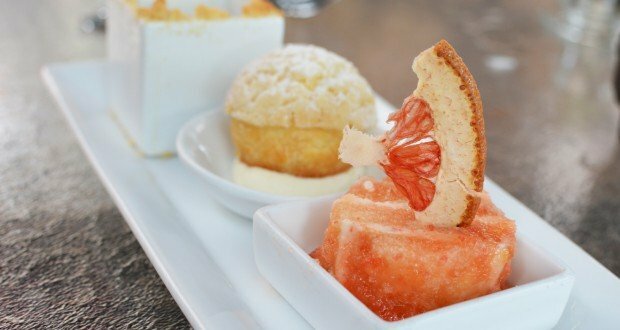 Citricos is a nice alternative for signature dining at Disney’s Grand Floridian Resort without committing to the price or time commitment (or ability to bring the kids) at Victoria & Albert’s. The menu features a nice array of seafood, steaks, and high-end vegetarian options in an upscale space right next to Victoria & Alberts on the second floor of the resort’s main building. Citricos is loosely themed around American and Mediterranean cuisine, so the menu offers something for every member of the family. For signature dining in the parks, the Hollywood Brown Derby is one of the best! Located at Disney’s Hollywood Studios, the Hollywood Brown Derby is a recreation of the real-life Hollywood restaurant of the same name (where the Cobb Salad was invented!). In addition to this famous dish, the menu features everything from soups and filet mignon complete with a wine butter sauce to the fan-favorite grapefruit cake for dessert. Since the Hollywood Brown Derby is located within one of the theme parks, guests tend to dress more casual than other signature restaurants. If you plan on seeing Fantasmic during your next trip, the Hollywood Brown Derby is also eligible for the show’s dining package seating. Flying Fish, on Disney’s Boardwalk, is the perfect signature dining restaurant if you’re looking to please both the steak and seafood loves in your group. 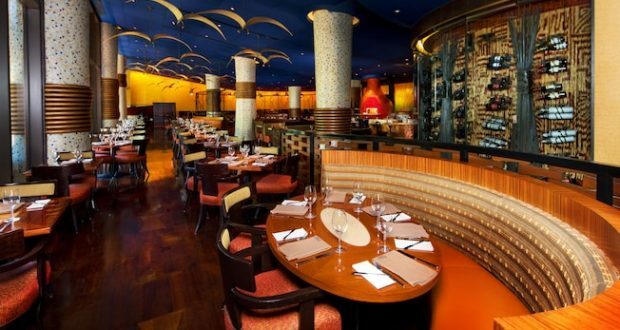 Its menu focuses on contemporary American items, with prime steaks and fresh seafood like seared scallops, lobster bisque, swordfish, and more. On top of the outstanding menu, the location on the Boardwalk makes this a nice choice for dinner on a day without a park ticket as there is plenty to do in the Epcot Resort Area. For a more unique take on signature dining, visit Jiko at Disney’s Animal Kingdom Lodge. Here you can savour African-inspired entrees and peruse a carefully curated South African wine list. The blend of African and Indian cuisine served at Jiko makes this location one of the most interesting and memorable restaurants at the Walt Disney World Resort. Order a spiced squash soup or flatbread for an appetizer, then get into entrees like beef short ribs, seafood curry, or some of the best signature vegetarian dishes like West African Koki Corn. 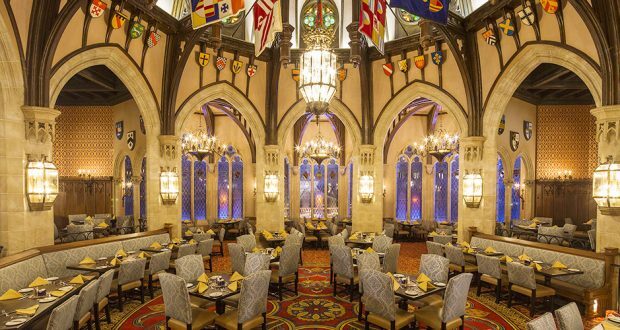 Dine like royalty and enjoy a truly classic Disney signature restaurant at Cinderella’s Royal Table. Perfect for younger princesses and date nights alike, this restaurant is truly fit for royalty. The menu (for breakfast, lunch, and dinner) is one the “safer” side of signature dining, so if you’re visiting the Magic Kingdom with extended family or picky eaters this is always a solid option. With steaks, pasta dishes, soups, salads, and more, you’ll easily find something for everyone, and the experience comes complete with a pre-meal meet and greet with Cinderella and additional princesses in the dining room.